Construction 4U is a well-established, family building firm with over 30 years experience within the building industry. Construction 4U is a well-established family building firm with over 30 years’ experience within the building industry. 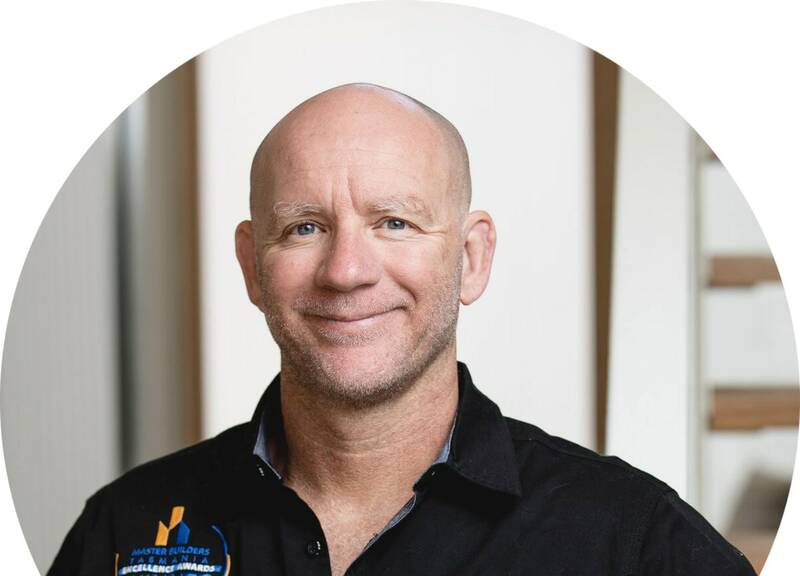 We have set ourselves a high standard of excellence and have strived to achieve that standard in the many homes and renovations we have built over the years. 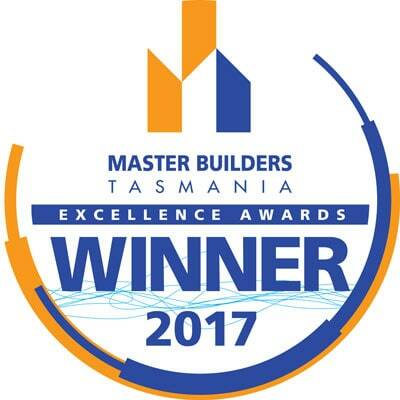 We are business members of the Master Builders of Tasmania and can offer the best building guarantee in the industry. Our mission as a company is to change with the times, be innovative in our thinking and to be leaders within the building industry. We see  the things the industry is lacking, with construction companies not meeting requirements, and we want to change that. Our vision is set on building houses that allow our clients to know their home  has been built with  attention  paid to their every detail, and with the best quality  workmanship and highest quality  materials that will sustain  more than a lifetime. We will deliver a home that will ensure your satisfaction and encompass your dreams. Our promise to you is that you will always feel listened to and communicated with during the planning stages, throughout the build, and even following the handover of your new home. "Rather than just being a number within a larger organisation, my wife and I decided to start our own building company". 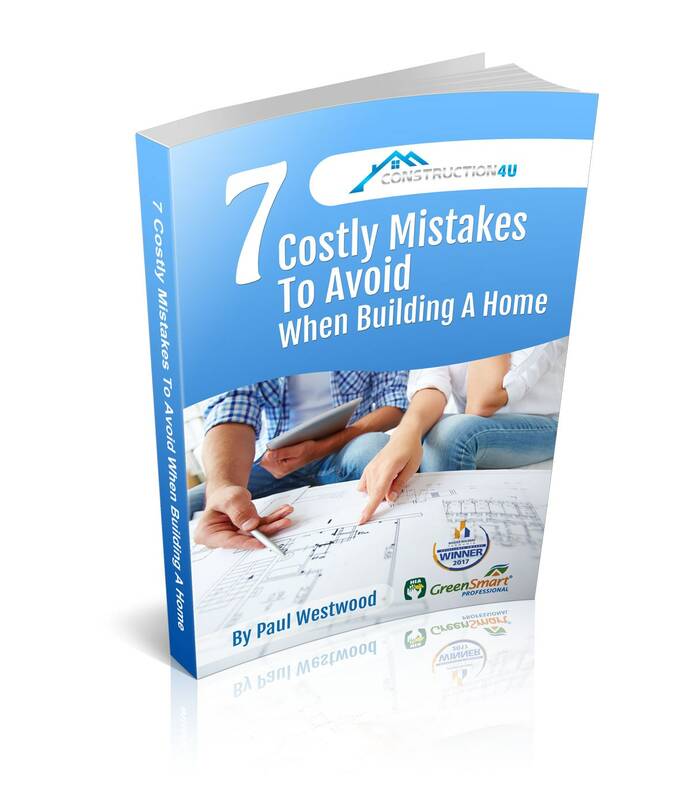 Construction 4U is owned and operated by Paul Westwood. We only specialise in New Homes & major renovations and it is what we do best. We are award winning builders and you can rest assured that your project will be completed to the highest workmanship. We are a one-stop-shop where the client, builder and architect work together to streamline the process. 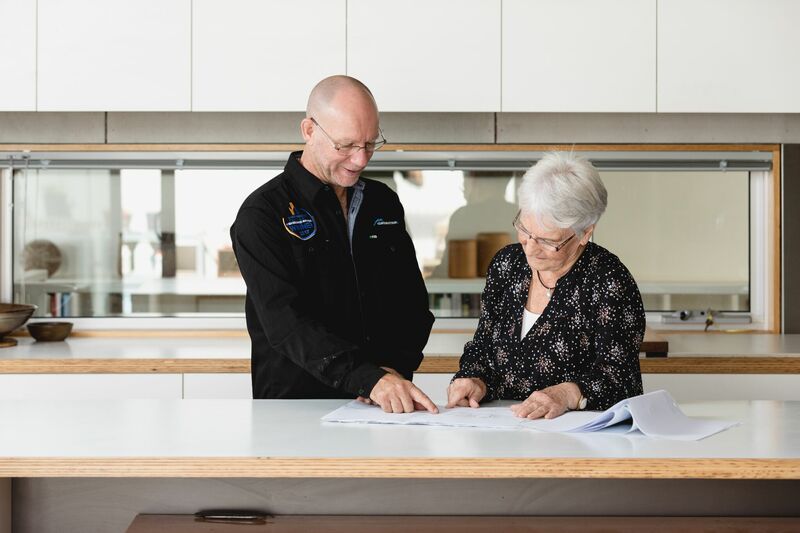 We are 100% Tasmanian owned and operated, meaning we build far beyond the basic building standards.